There are many ways to measure the performance of pay per click (PPC) advertising for an online store, but — at the end of the day — there's only one metric that really matters to most digital retailers. Revenue is the hard black-and-white reality check that determines whether a PPC program is working or not. That why it’s important to find an agency that specializes in ecommerce (PPC) best practices. Soft metrics are nice, but ultimately, the success of an ecommerce PPC program is measured in profit. That’s why digital retailers look to Silverback Strategies, a performance marketing agency that specializes in ecommerce PPC, for online marketing management. We develop and manage your strategy based on optimal revenue. Sales and conversions are strong indicators of success — but revenue is where Silverback really holds itself accountable. Our goal is always the highest possible ROI from your ecommerce pay per click investment — in real dollars. That’s how we earn our management fees. What tactics, channels and keywords deliver the most profitable sales? By tying into our clients’ carts, we can see the full buying funnel from ad interaction to checkout. Our sophisticated PPC strategies allow us to shift priorities and bids toward keywords, devices, SKUs and other segments that make our partners the most money. Every ecommerce merchant should take advantage of Product Listing Ads that drive shoppers directly to featured inventory. Our ecommerce PPC management services combine search and Google Shopping Ads for maximum exposure of our clients’ stores and products. We make this process hassle-free for our partners: we’ll create, optimize and upload product feeds, setup reporting dashboards and continually optimize feeds and bidding strategies towards revenue-based metrics. Plus, we continually monitor Google’s algorithm updates, so our clients stay ahead of the Google Shopping curve. 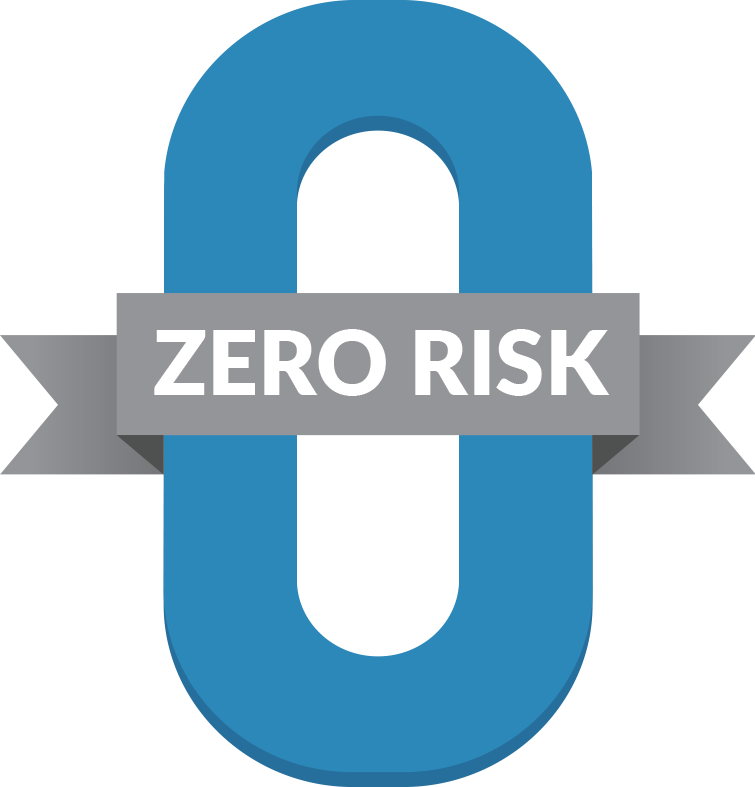 Our smart graphical reporting dashboard provides the tracking and trend information our partners need at a glance, including exception alerts so problems can be addressed before they blossom into crises. We help clients visualize how a strategy that uses ecommerce pay per click tactics can drive growth. 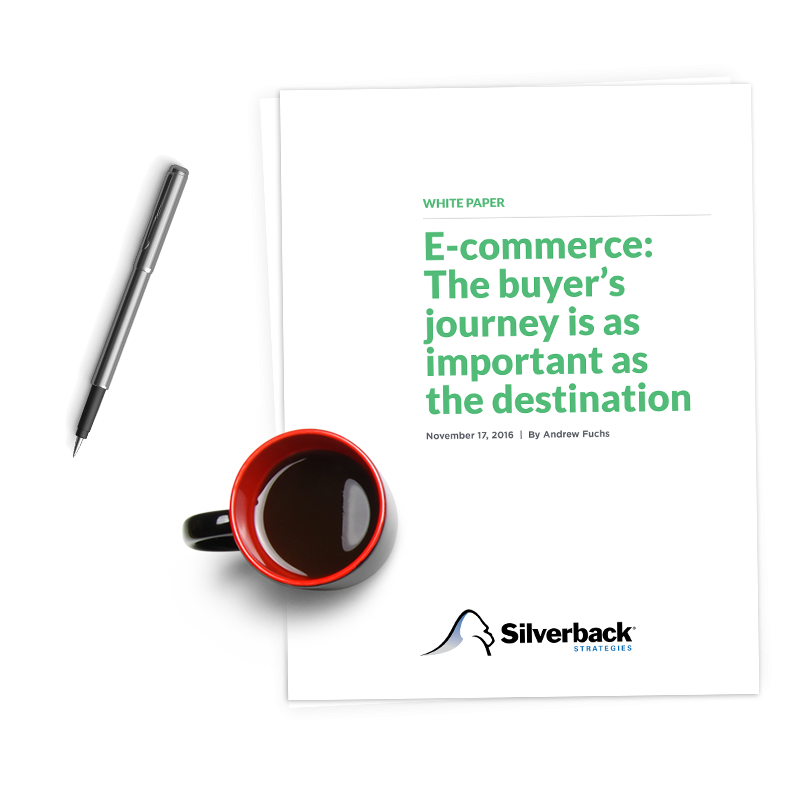 Silverback Strategies provides our ecommerce pay per click clients with personal, knowledgeable service and continual communication. Transparency and communication are key to our processes and our clients have regular access to their Silverback account team for questions, brainstorming and updates. We break down our ecommerce PPC tactics and keep our partners in the loop on every strategic and tactical decision. See the real value of PPC marketing. Call us now to get started on revenue-driven ecommerce search management.